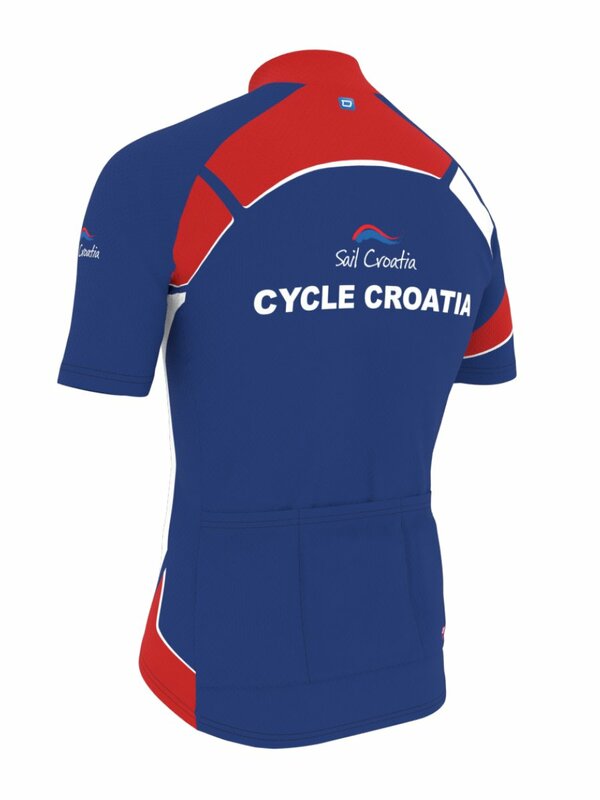 Sail Croatia use owayo cycling jerseys, the C2 Sport has a narrow, athletic cut with raglan sleeves. The fabrics are highly functional with elastic characteristics. 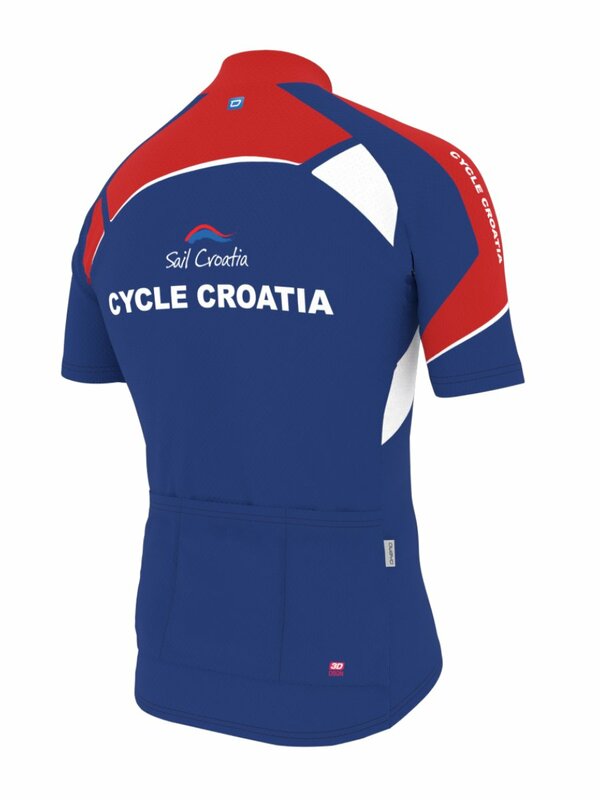 The jerseys are equipped with standing collars, zippers, and a 3-component pocket on the lower back. 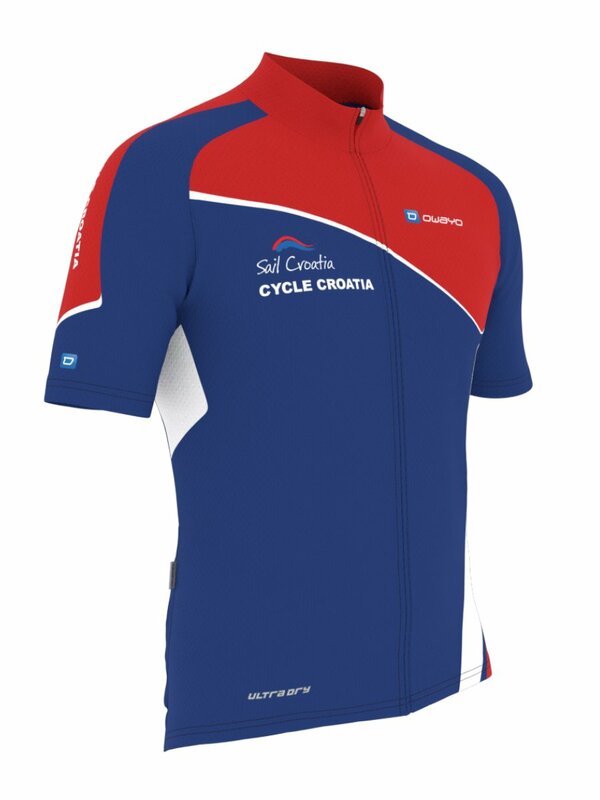 The fabric is purchase from only the highest acclaimed European manufacturers and suppliers. 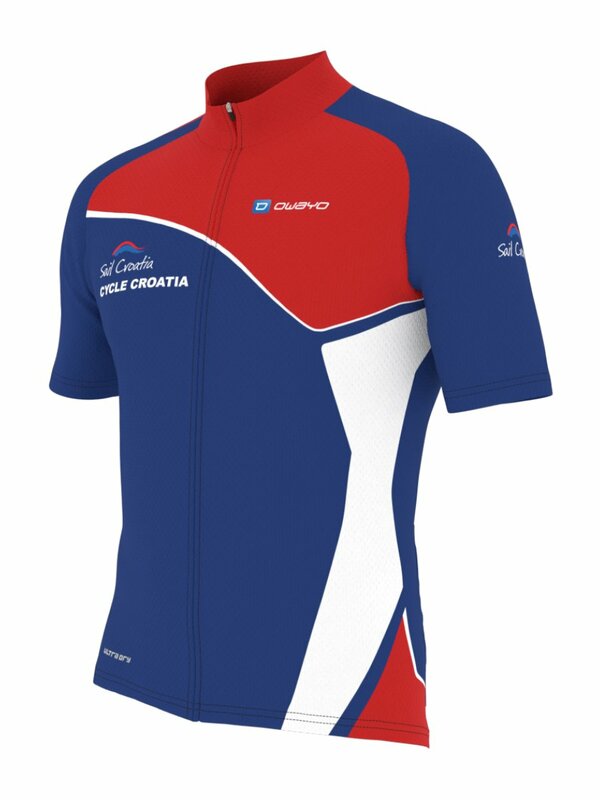 Each fabric is individually selected to maximize comfort and durability and is moisture wicking to ensures quick moisture dispersal and optimal temperature regulation. The printing process is computer-controlled to enable millimeter precision and laser sharpness. Using a 'thermal sublimated process' that binds the color molecules to the fabric fibers at the molecular level. In this way, the fabric can remain soft and breathable, and the print will not wash-out, fade, or deteriorate.